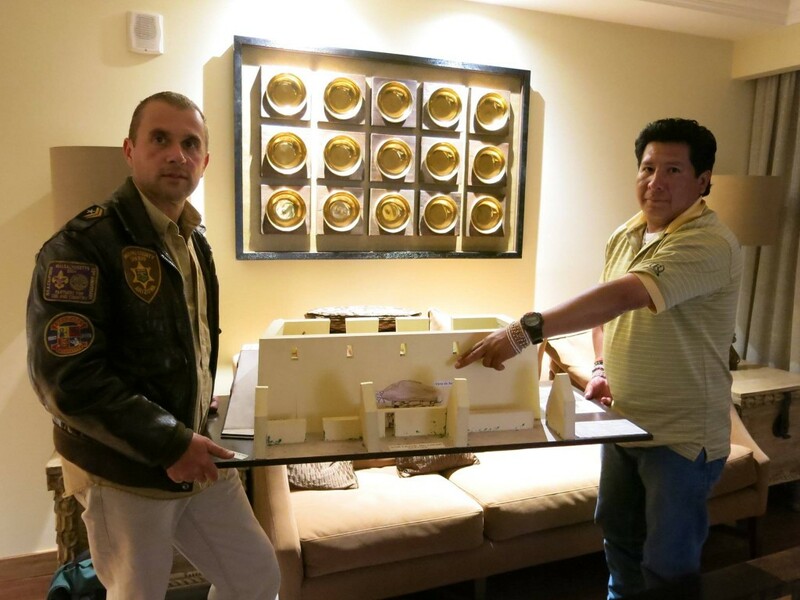 It is believed that Pachacútec’s body is located in the old hospital of San Andrés, but it is more likely that the tomb of Pachacútec and his royal panaca, accompanied by silver and gold treasures, are located in Machu Picchu as show it several scanners. 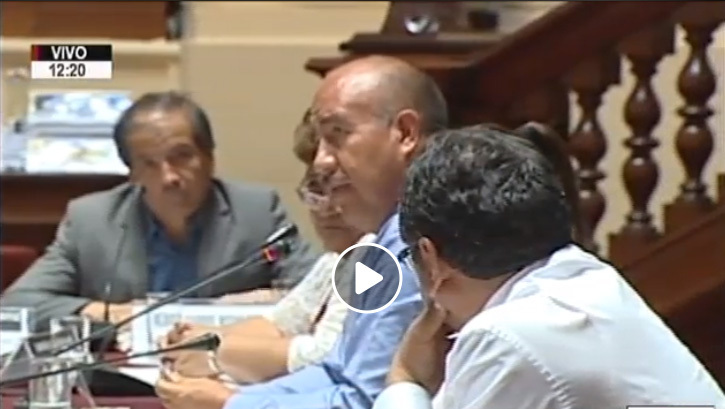 The Ministry of Culture has a lot of work, including finding the largest Inca mummy that the Tahuantinsuyo had. 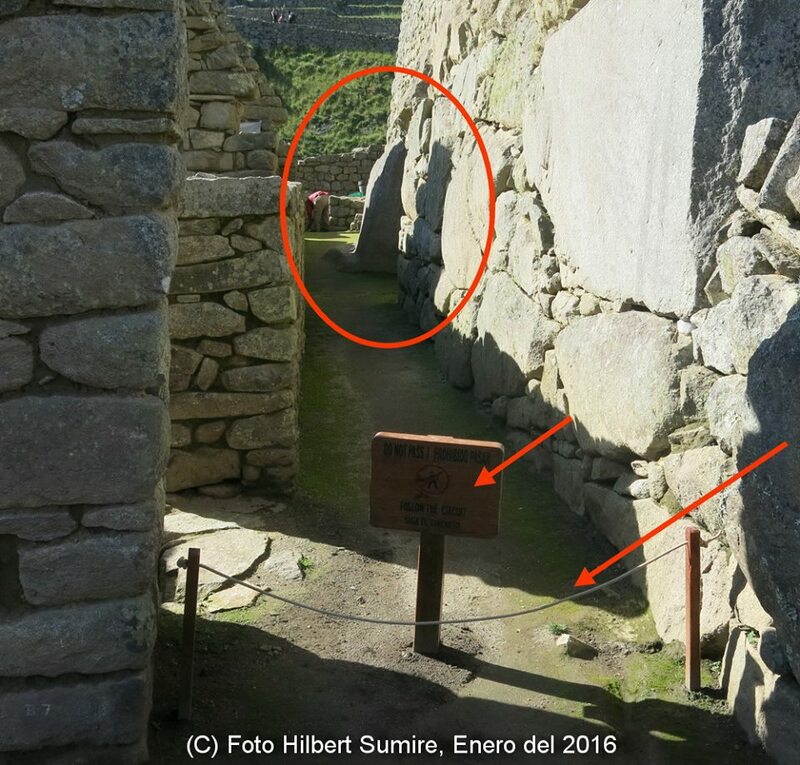 Will hidden treasure chamber discovered under Machu Picchu finally be revealed? 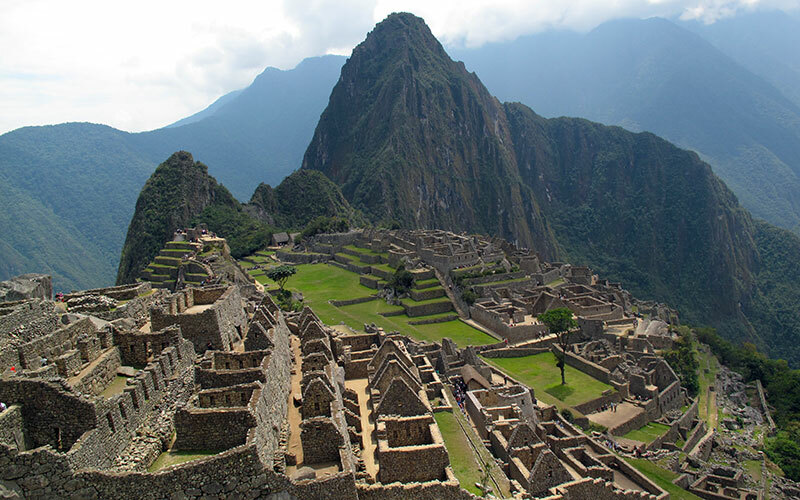 Tuesday 26 July 2016, the famous US magazine Forbes published an important article entitled “Will Hidden Treasure Chamber Discovered Under Machu Picchu Finally Be Revealed? “. 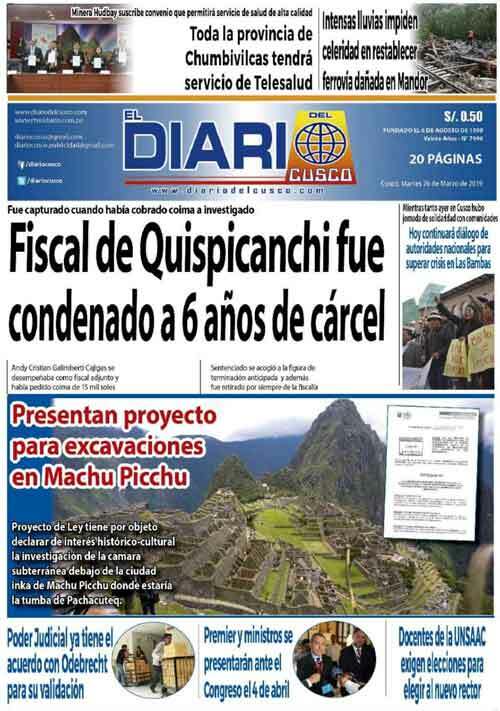 This article devotes five pages, illustrated with photos, on the outstanding discoveries made by Thierry Jamin and the Institute Inkari – Cusco to Machu Picchu in 2012. 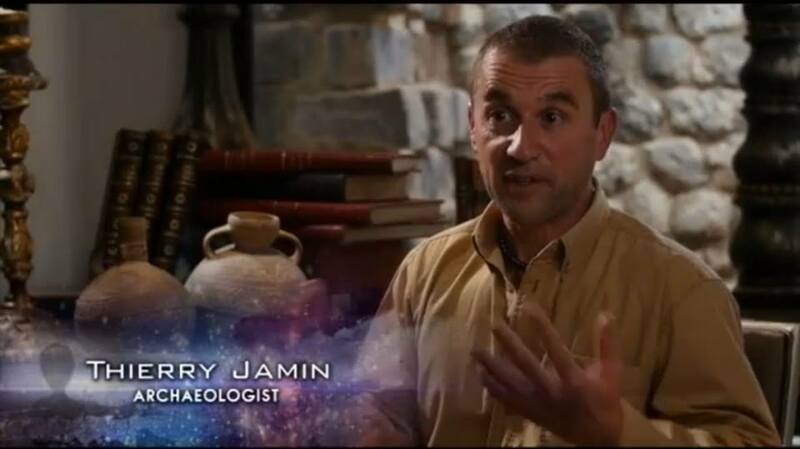 He explains in detail the circumstances of the discovery, which the French engineer David Crespy is originally, then returns to the controversy that broke out in Peru in 2013 on this incredible story. Written by the journalist Jim Dobson, this article was a huge success ! The French magazine “Ça m’intéresse” publishes in its December month number a dossier on “The mysteries of the great monuments in 13 issues”. 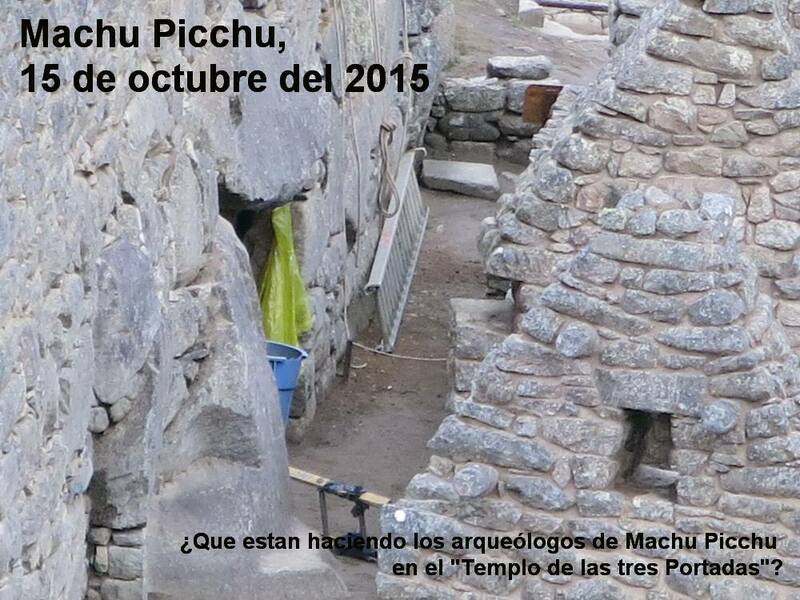 An article is devoted to the discovery of Thierry Jamin and his team to Machu Picchu. 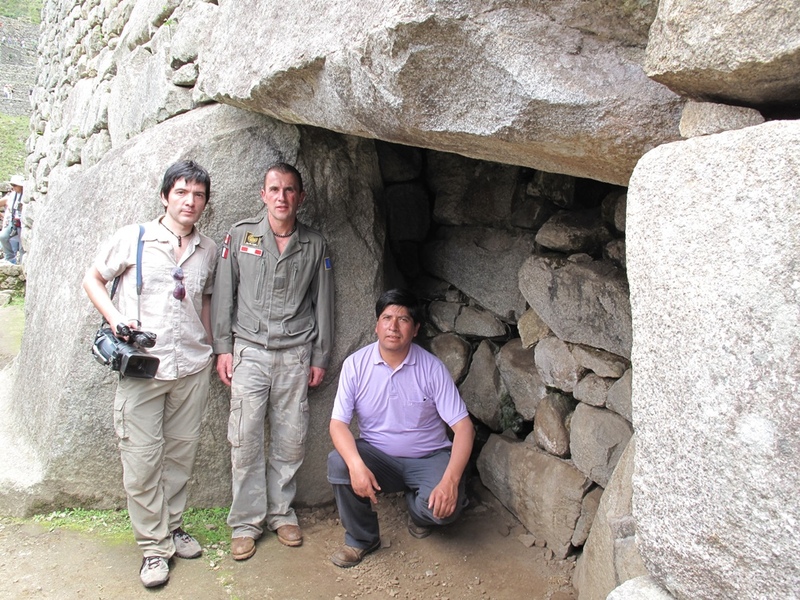 Jungle Doc Productions videos filmed by Thierry Jamin’s team in April 2012 about the discovery of a secret door to Machu Picchu will be broadcast by Fuji Television in Japan, November 18, 2015. Photo taken to Machu Picchu a few days ago. 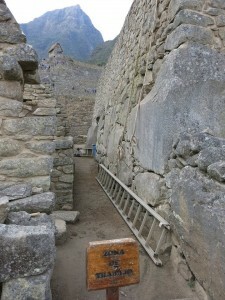 The archaeologists of the site appear to realize an intervention in the “Temple of the Three Doors”. The entrance leading towards the funeral chambers, discovered by our group in 2012, appears to be the object of excavations… Let us remain watchful !